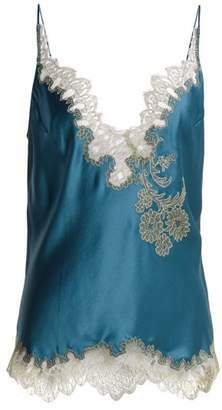 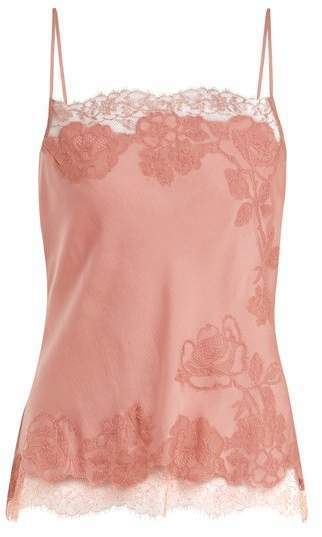 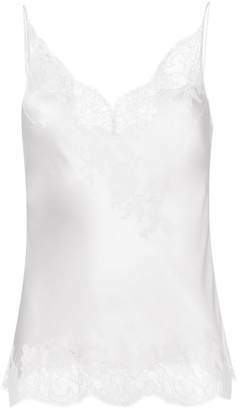 Carine Gilson - It's the peach-pink hue that gives Carine Gilson's silk-satin cami top an instant delicate feel. 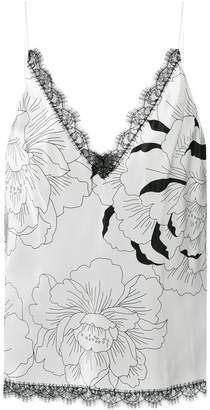 It's exquisitely trimmed with same-tone chantilly floral-lace, and falls fluidly from skinny shoulder straps and a square neckline. 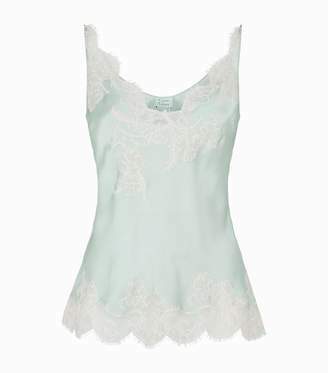 Complete an effortlessly romantic look with the coordinating shorts.